Takachiho gorge in Miyazaki is one of the greatest gorges in Japan. 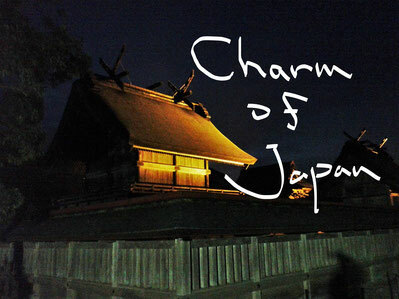 Seemingly, Japanese gods and fairies live there from ancient times. It has such a fantastic scene there. From the boat on a quiet and beautiful dark green river, you can see a very beautiful waterfall. In this scene, the contrast between "the sunbeams shining through branches of trees from a forest" and "the shadow of a huge rock" is very graceful, and wonderful. You could feel the highest relaxation in there. The Japan cedar of Yaku-shima Island exceeding age-of-a-tree 1000 is called "Yaku-sugi." If Yaku-sugi exceeds age-of-a-tree 2000, the Yaku-sugi of it is told that God dwells. The forest of Yaku-sugi(s) has very unique and fascinating beauty. If you visit Yaku Islands, you will be able to see the forest in which gods just live. And the fairies which live in the forest will surely meet you with their smiling face.